Stems takes a unique approach to flowers, providing a different take on style and creativity with every arrangement that will fill your home or event with love. 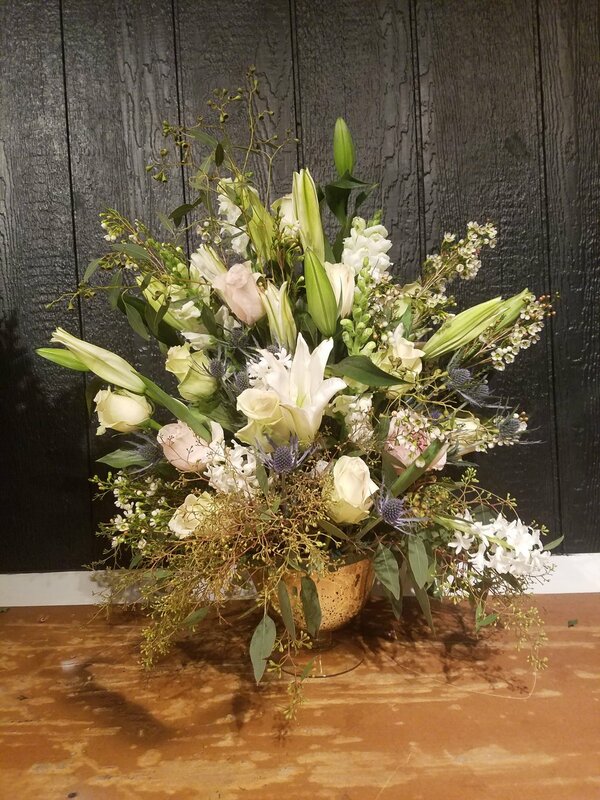 We pride ourselves on quality, which is why our flowers come from all over the country, reaching as far as the fields of California to the farms of Western PA. We offer wedding, sympathy, and special occasion flowers. When placing an order we begin with size, price point and theme. Please email us at stemsbysyd@gmail.com to get started. We do not offer a catalog, as we make each arrangement with flowers picked just for them.